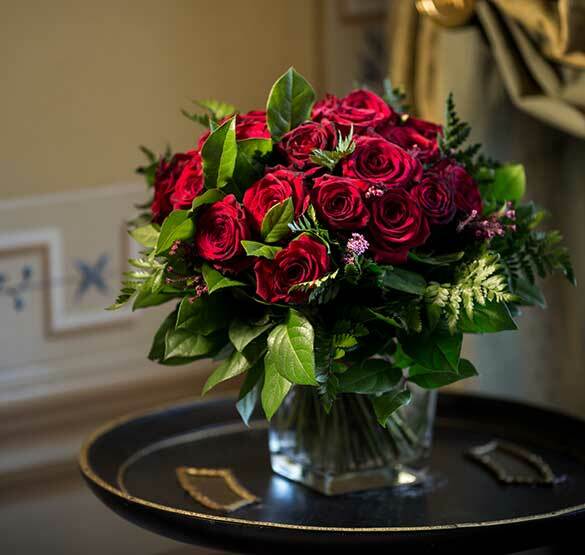 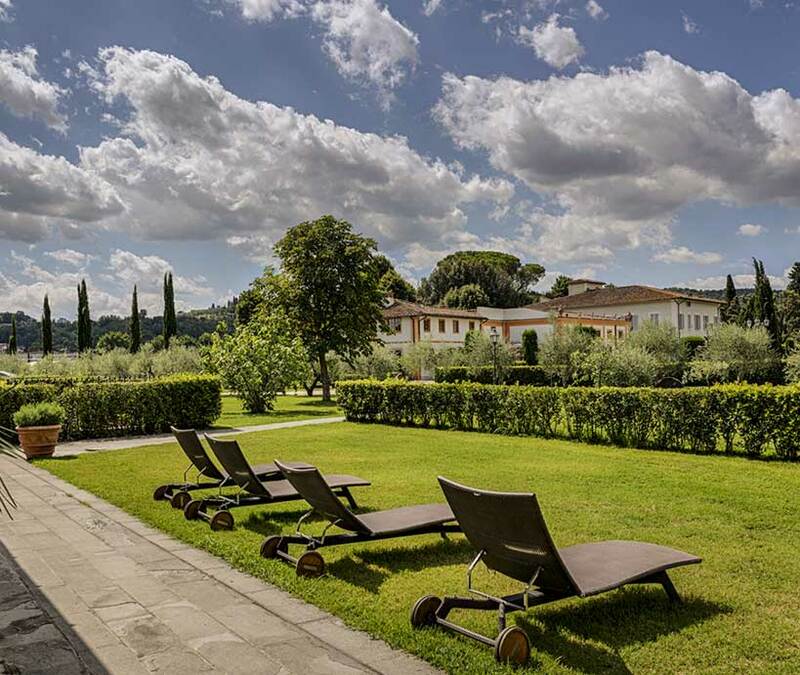 Villa Olmi has undergone extensive restoration that respected the original architectural features, styles and materials of the past, working in collaboration with craftsmen skilled in traditional techniques. 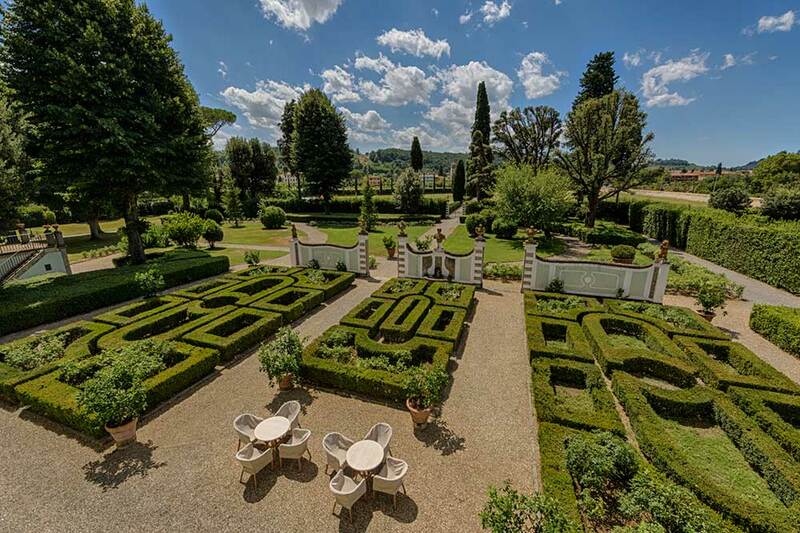 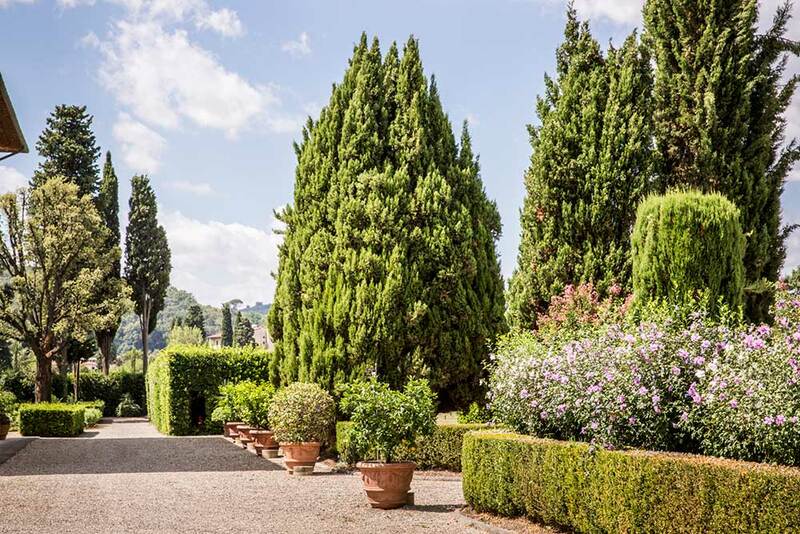 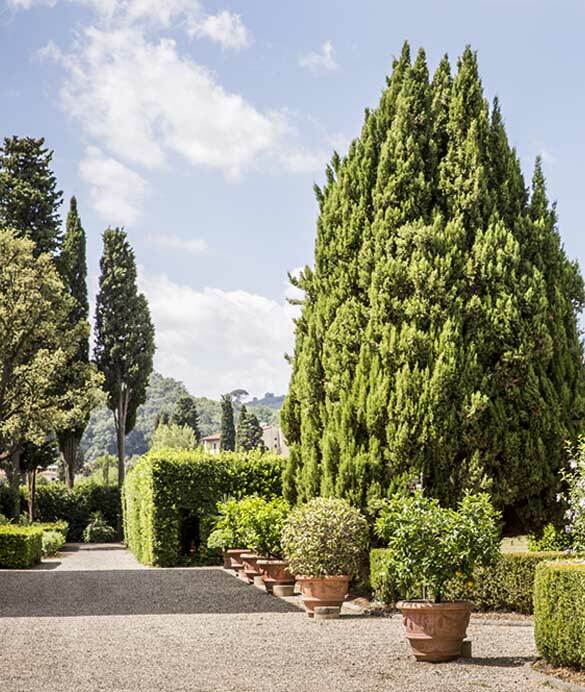 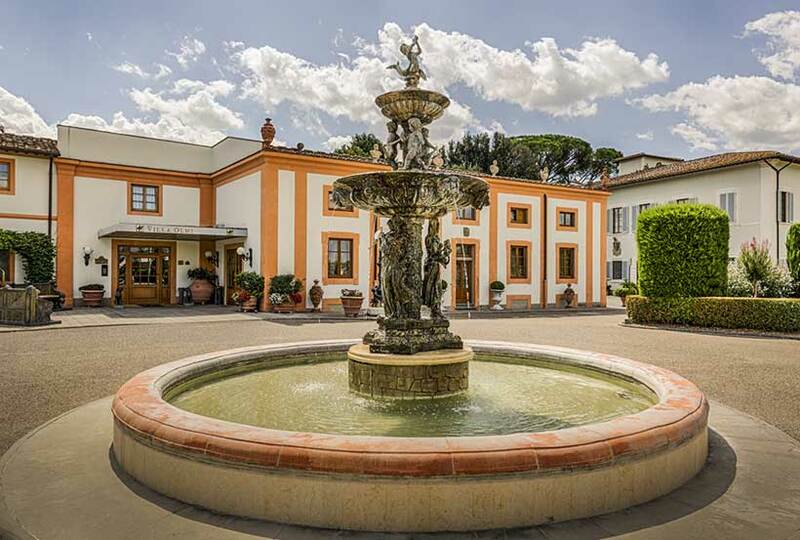 The restoration has recreated the incredible atmosphere that Villa Olmi must have had in the late 18th century, during the estate's finest days. 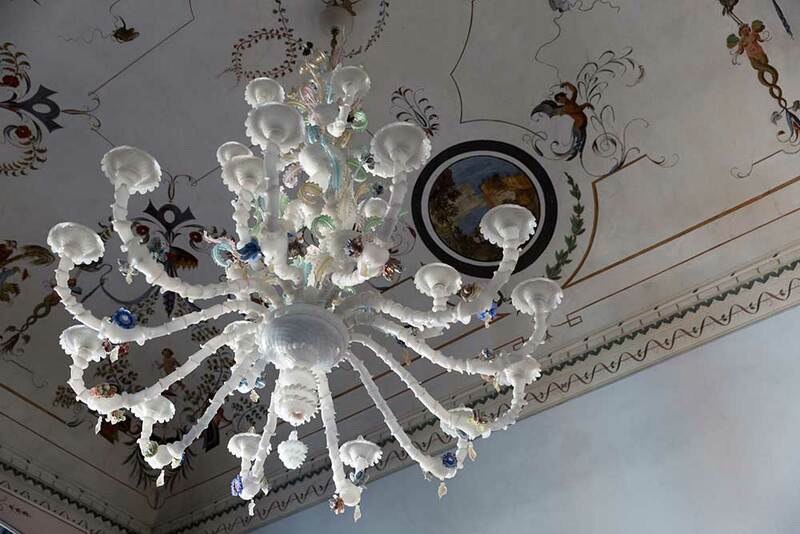 Various features have been brought to light, including the old frescoes, now framed in elegant stuccoes, and vaulted brick ceilings in the cellar. 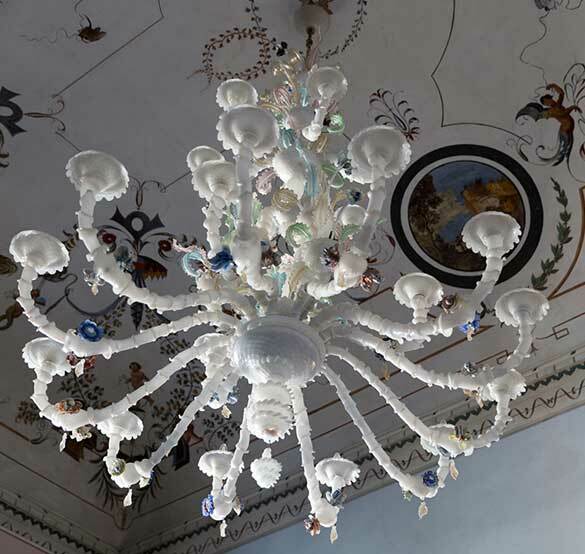 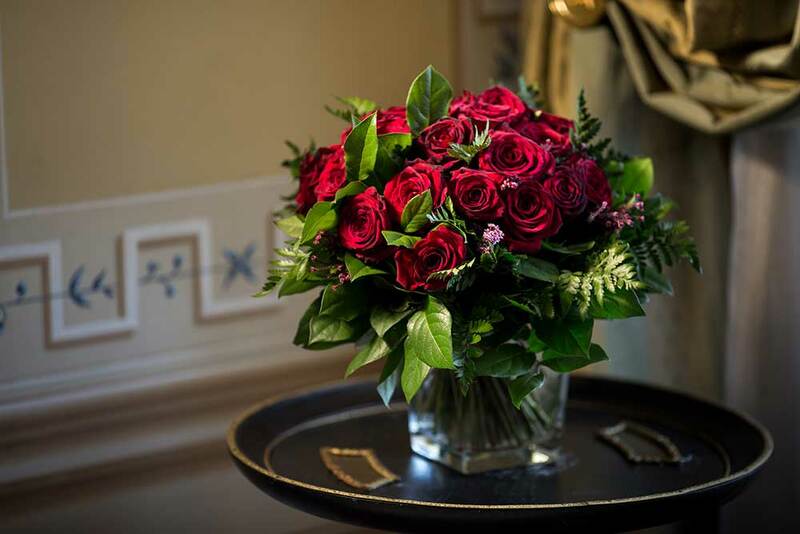 The furnishings include a selection of antiques, fine wall tapestries and Murano chandeliers. 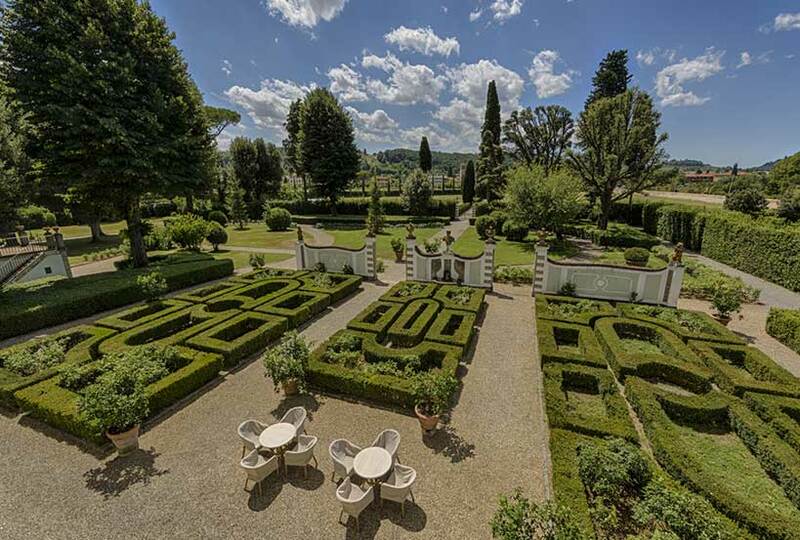 In the green spaces, the Italian garden has been recreated with its elegant geometries of hedges and flowers, along with the hortus conclusus, the medieval garden, more intimate and contained. 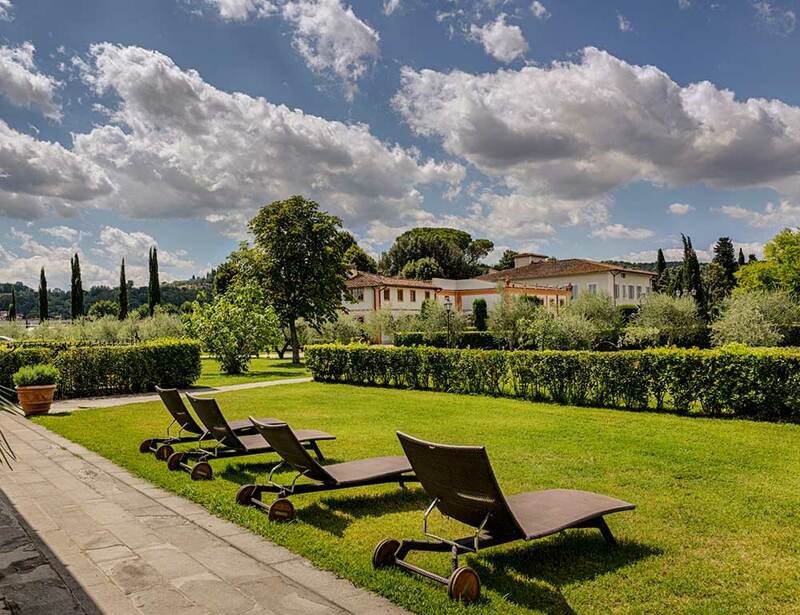 Fattoria, Villa and Colonica are the three units that make up Villa Olmi Firenze, in a unique and charming setting where typical Tuscan style - with its exposed beams and terracotta flooring – is combines with the uniqueness and prestige of the most ancient rooms.